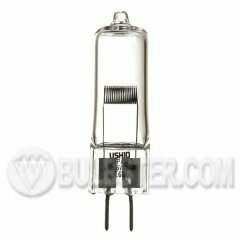 This is a 36 volt, 400 watt Ushio halogen lamp used most commonly in projectors. 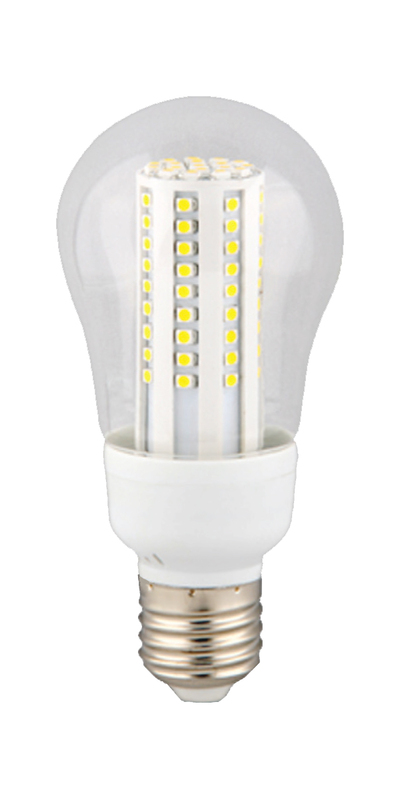 EVD bulbs have an average rated lifetime of 50 hours, although we do carry a long-life version called the EVD/L. EVDs have a very characteristic appearance compared to most other halogen bulbs, so if your bulb has "EVD" written on it, or "36v 400w" and looks like our high resolution picture, this should be the correct replacement.